Today, we live in a world where society gathers knowledge faster than it gathers wisdom. It is a world of permanent revolution and change. 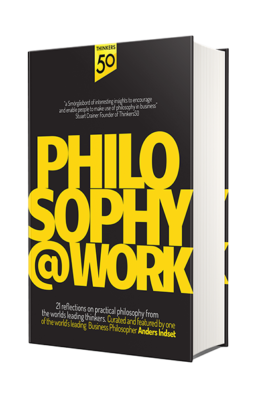 Those who manage to find, structure and exploit the power of “Wild Knowledge” – the untamed data, learnings and experiences that flourish in our lives and minds – will excel in business and life and come out as winners. 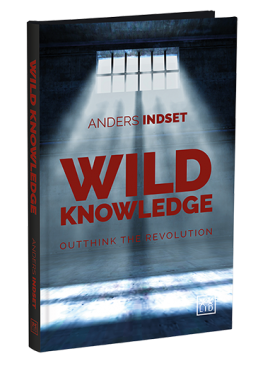 Wild Knowledge, written by the leading business philosopher Anders Indset, presents a powerful and radical approach to thinking about our future and solving the challenges of our lives and businesses.